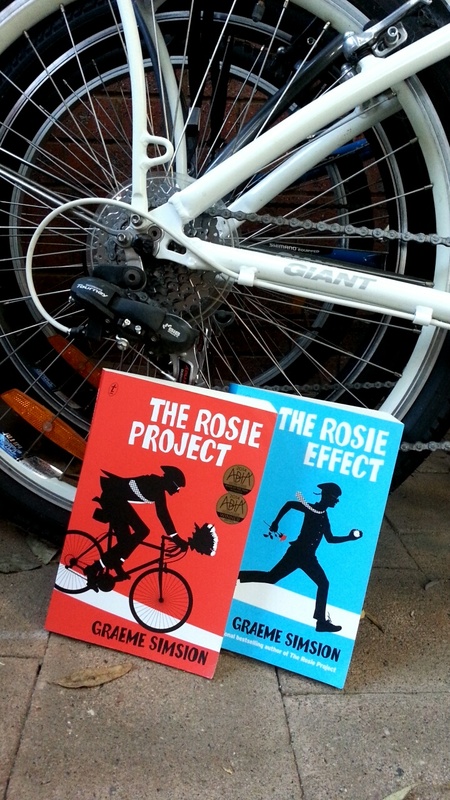 “The Rosie Project” by Graeme Simsion is almost like an Australian fusion of “The Curious Incident of the Dog in the Night-Time” and the sit-com TV series, “The Big Bang Theory”. I started this book after my partner Sam was given a copy to read by his univeristy this year as part of the University of Canberra Book of the Year project. Narrated by main character Don, “The Rosie Project” is a story about an extremely social awkward genetics professor in his early forties who decides to approach his desire to find a parnter who would make a good wife in a scientific way. The result is a surprisingly funny, sweet and insightful book that had me laughing out loud a number of times. This book is a quick, fun read. I don’t read a great number of romance novels, but it was refreshing to read one from the perspective of a man. I actually think that a lot of people would enjoy this book, even people who don’t typically read this genre. It is heavily implied that Don is somewhere on the Autism/Asperger’s spectrum, however he never receives a formal diagnosis to that effect. I would be very interested to know what “Aspies” themselves thought of this book and whether or not it is an accurate representation of some of the experiences and difficulties faced by people with this condition. As someone who is not on the spectrum but has worked with people who are, I thought that this book did bring a significant amount of understanding, empathy and humanity to people who don’t necessarily fit the norm. However, I would like to know what other people think about this. I was surprised that it was chosen as UC’s Book of the Year as I would probably categorise this more as a romp rather than literature. It is good fun though, and I think would bring a smile and a chuckle to most people. Don’t bother with the sequel. 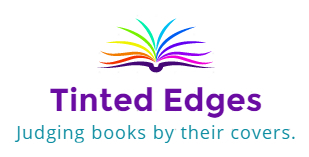 “The Rosie Effect” is a prime example of why authors should quit while they are ahead. Everything that was adorable and great about the first book is completely lost on the sequel. It is an absolute catastrophe of poor communication skills, and not just by Don but by everyone. The reader is privvy to just about all the information and has to watch while the characters run around in a veritable comedy of errors making mistake after mistake after mistake. Misinterpretation and second-guessing lead to disaster. Without giving too much away, just in case you do want to read it, there is one scene where Don is participating in a group session of sorts and “embarasses” himself by getting caught up in describing a scientific concept without picking up on cues from his audience that it isn’t going well. The person he is with waits until after the session is over, and then berates him for being so embarassing and awkward. I was incensed by this. Surely, if you were close with someone who clearly has social difficulties and you both knew that sometimes they made social gaffes, you would be self-aware enough to have discussed this at some point with them and developed some kind of cue, like a look or a hand on the knee or something, to let them know that they should stop and you both could discuss it later in private. But no. Instead, you just let them ramble on and take zero responsibility whatsoever. The entire second book is infuriating and full of awkward and unfair situations like this without any of the charm of the first one. Read “The Rosie Project”, but when you finish it, STOP.